编码： 9780520240896. 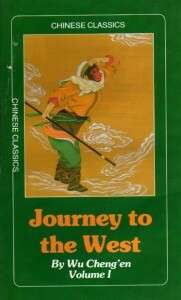 分类： 20th Century China, Bargain Bin, Ethnic Groups, Time Period: 20th Century. 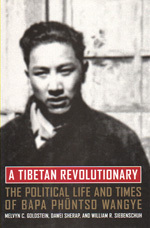 “This biography of one of the most influential Tibetans of the twentieth century is one of the great untold stories of modern Tibet.